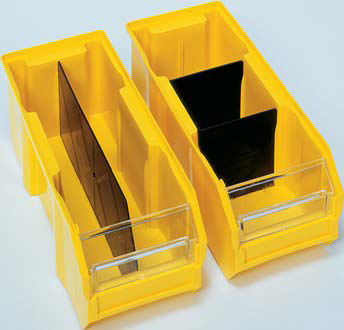 Our optional dividers will increase storage option. 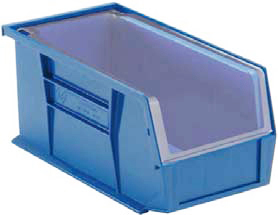 The option windows and covers protect contents from dirt and dust while maximizes storage capacity. Refer to the chart below to determine which cover, window or divider will fit the Ultra Bin you need....then you can click on the links above to get pricing and more information.